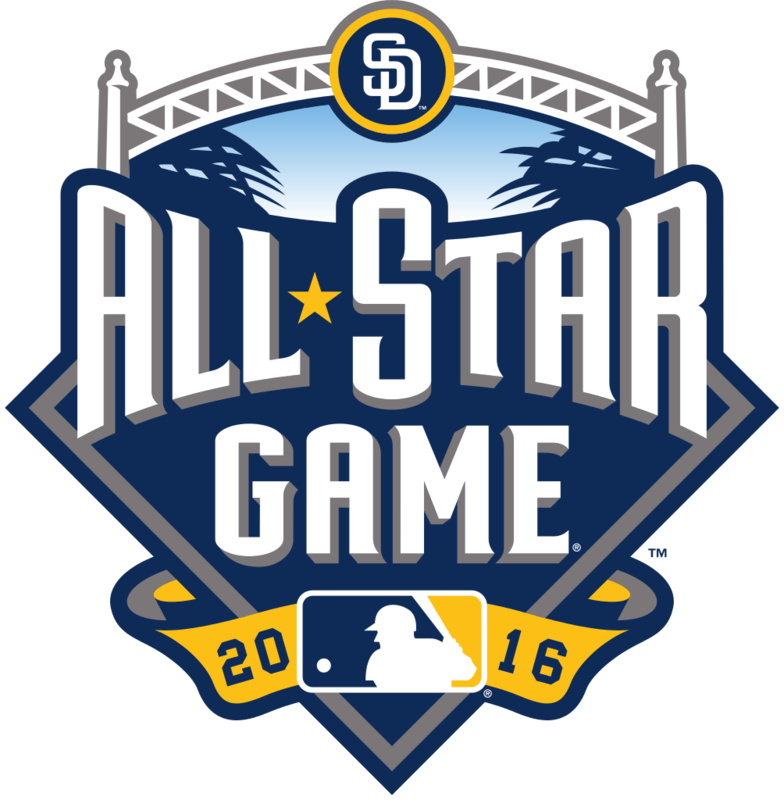 Tonight in San Diego, the All-Star game is the main attraction for baseball fans. It also gives me the opportunity to share the story of a guy that I have been considering writing about for many years. 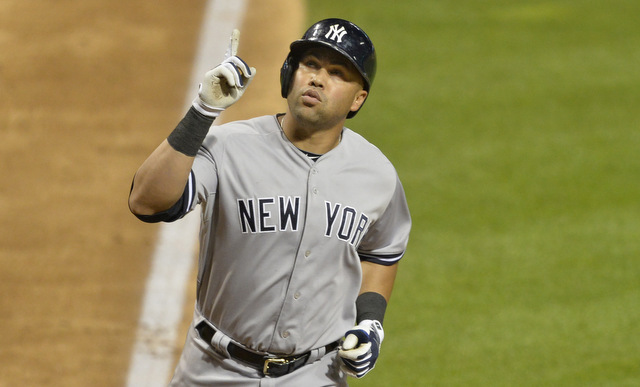 With the All-Star game in focus and Yankees Outfielder Carlos Beltran selected to appear in his ninth MidSummer Classic, the pieces have finally aligned. Beltran came to professional baseball as a second round pick by the Kansas City Royals in 1995. His nine All-Star games show the consistency that he has played with as a pro. Since his debut in September 1998, Beltran has also won 3 Gold Gloves awards, 2 Silver Sluggers, a Rookie of the Year award, over 2000 career hits, and he is the first switch-hitter in baseball history to hit 300 home runs and 300 stolen bases in his career. Off the field, he has looked for opportunities to encourage young players in their desire to improve baseball skills. He has started the Carlos Beltran Baseball Academy. Beltran, the A.L. 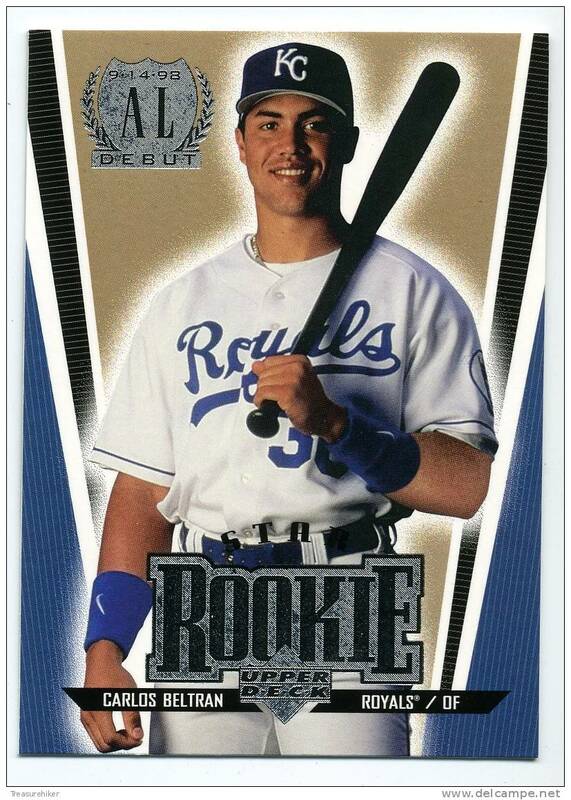 Rookie of the Year in 1999. He is the first switch hitter in history to collect 300 home runs and 300 stolen bases. And a couple years ago, that faith in God would prove vital as he and his family went through the challenge of coping with the loss of an unborn child. All the accolades and successes in baseball can’t prepare you for a loss like that. You can read the story in this article from breathcast.com. He says “Life took away the blessing of having my first boy. I believe in God and I am thankful for all his many blessings, like my beautiful family, friends, fans and my career.” This of course both broke my heart and drew me to him by the similarities of our stories which I wrote about my story a month or so ago in a post about Joba Chamberlain. It is stories like this that remind me that as much as we are tempted to put hero status on these professional athletes, they are simply human beings struggling through life and living out their story just like we are. Beltran is quick to give credit and thanks to God for the blessings in his life – even in hard times. 1- Remember to be Thankful – I attended a leadership conference a few years ago and one of the speakers at the conference said in leadership, we (people in general) are never at risk of being over-thankful. This statement has altered my actions and thought processes as a leader. I hear those words echoing in my mind whenever I have a staff meeting or evaluation to do. Even when I do an assessment of the program I direct and what makes it work I am reminded of these words and I strive to be vocal with my gratitude so that those that I have been placed in leadership over will know that I appreciate them and that they are vital to the successful operation of the program. But I will confess that it is still a work in progress. Sometimes, the things that need to get done or the changes that need to happen take over and gratitude slips a little. It is even more true when it comes to the gratitude that I owe God for saving my life and presenting me with so much. It is way too rare that I say thanks to God and take time to recognize and acknowledge the difference that his presence makes in my life. Beltran’s words in the face of the pain and grief that he felt with the loss of their baby amaze and challenge me. He took that time to thank God for the life he has and the blessings that he sees. May we all keep our eyes focused so strongly on God so that we can see the way that His presence in our life changes us for the better. May we, like Job, find praise for God on our lips even when facing our hardest challenges because one day with God is better than any number of days without Him. 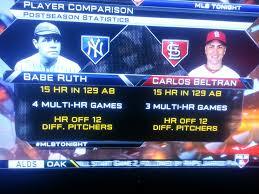 Beltran is one of the greatest post-season hitters in history. But there is so much more to his life and story than numbers. God is at work! He is in your life too. Let Him be what defines you! 2- What defines you? – This challenge goes along with the previous takeaway. 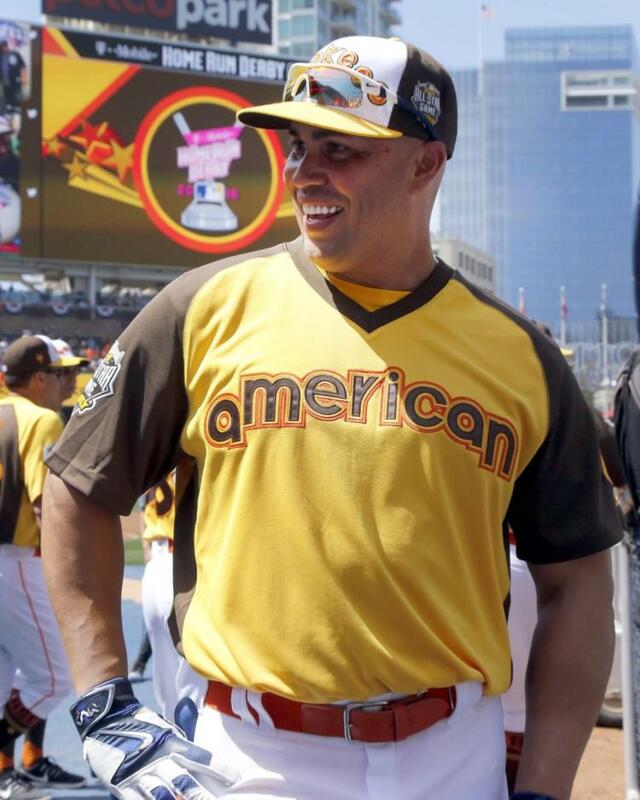 It is easy to look at Carlos Beltran and all that he has accomplished and think that it must be great to be him. We can consider his Hall-of-Fame worthiness and the role that he has played on many successful teams. We can look at his amazing post-season career. 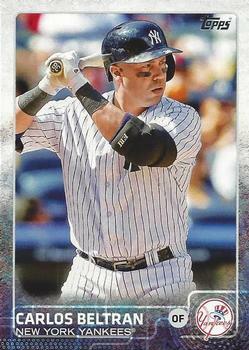 Although he has never been on a Championship team, he is one of the best post-season baseball players in history statistically speaking (.332 batting average in 52 games 16 home runs, 40 RBI). But Beltran himself said it in the CBN article. He had a “pretty good” life, marriage, career, etc. but something was missing. Only Jesus could fill the void in his heart. The same is true for you and me, too. All that we try to turn to to give our lives meaning will fail us and fall short. Only Christ truly satisfies.